The two most recent burglaries occurred Nov. 27 in apartments 110 and 170, according to the Office of Public Safety and Emergency Management. 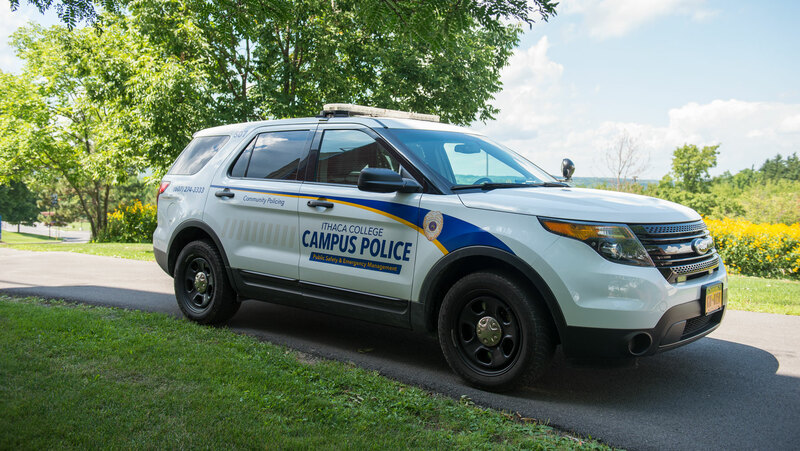 A burglary occurred at Ithaca College Circle Apartment 341 on the afternoon of Nov. 23, according to the Office of Public Safety and Emergency Management. Two cars collided at 7:47 p.m. Nov. 1 near the main entrance to Ithaca College on Danby Road, resulting in one non-life-threatening injury. The assessment made more than 40 recommendations for Public Safety, some of which the college has already addressed. The college should absolutely develop this comprehensive strategic plan to address bias-based policing.